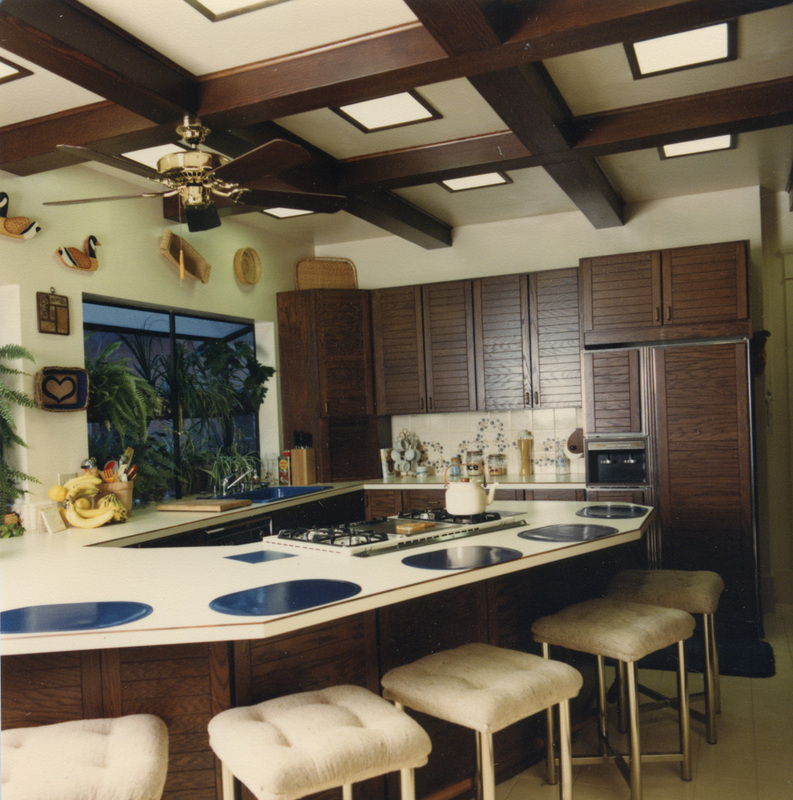 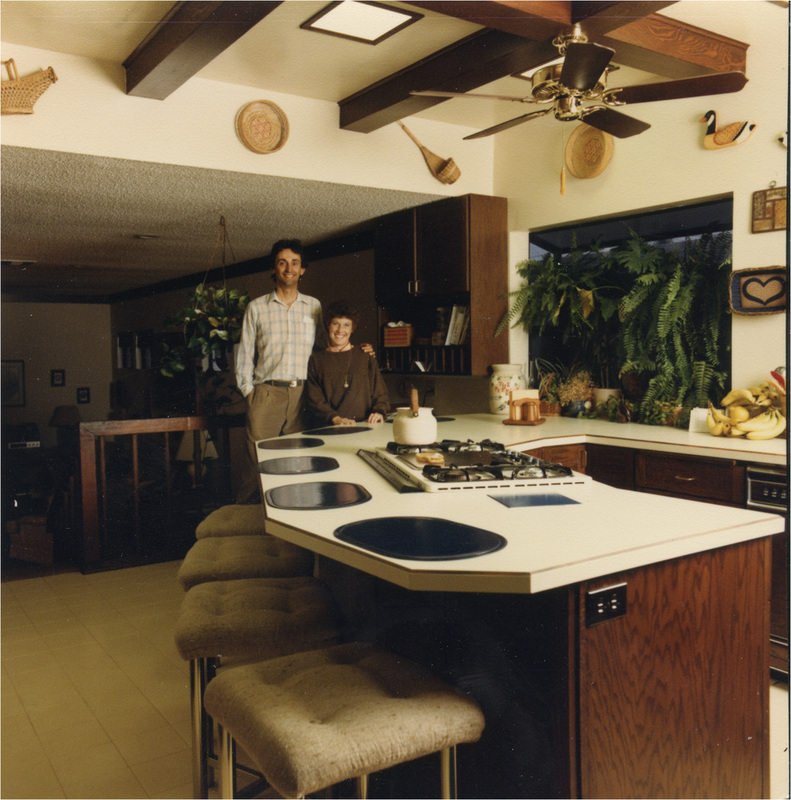 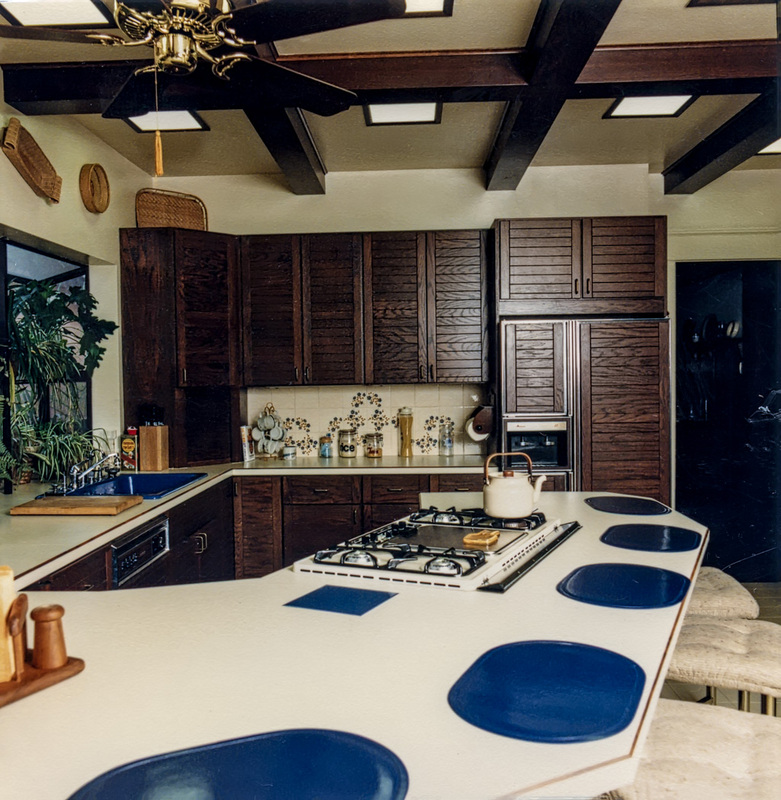 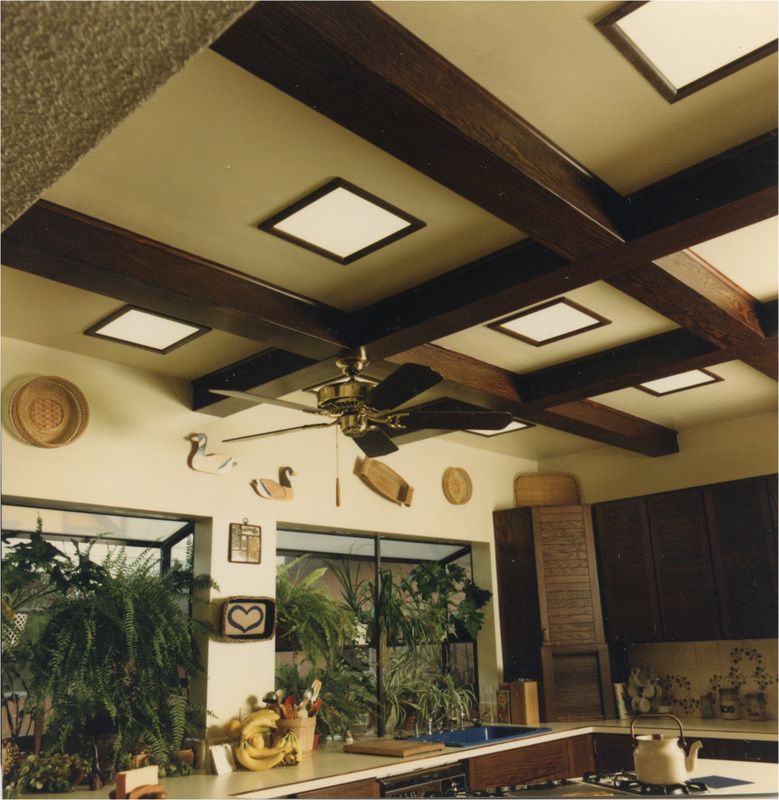 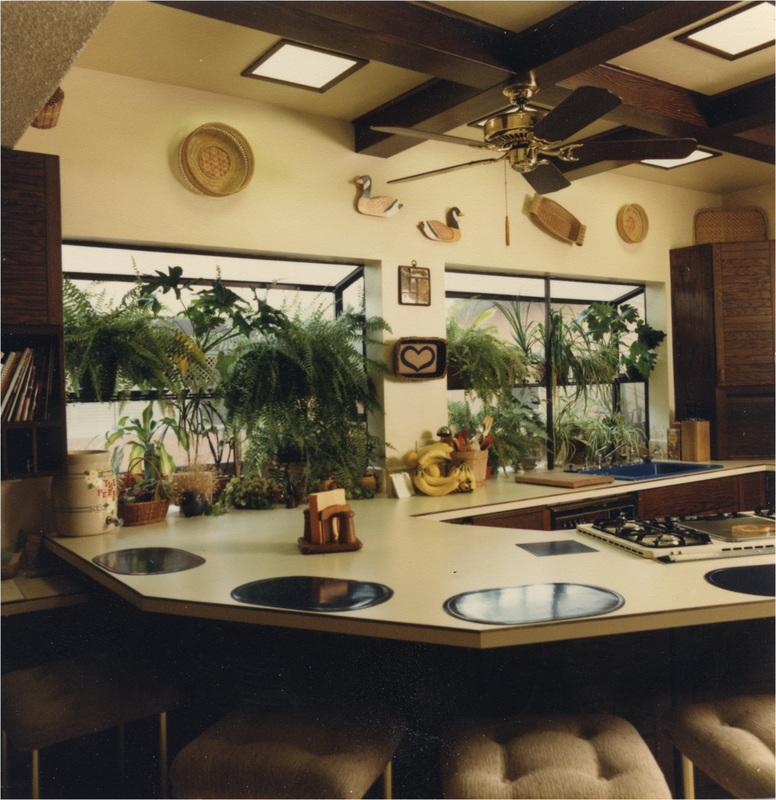 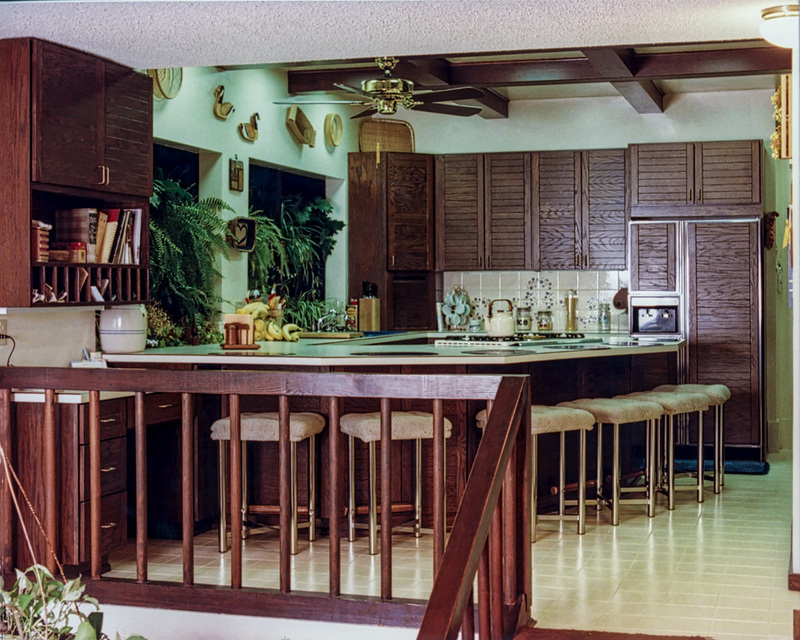 This large Coronado family needed to enlarge their kitchen to fit the family’s active life style. 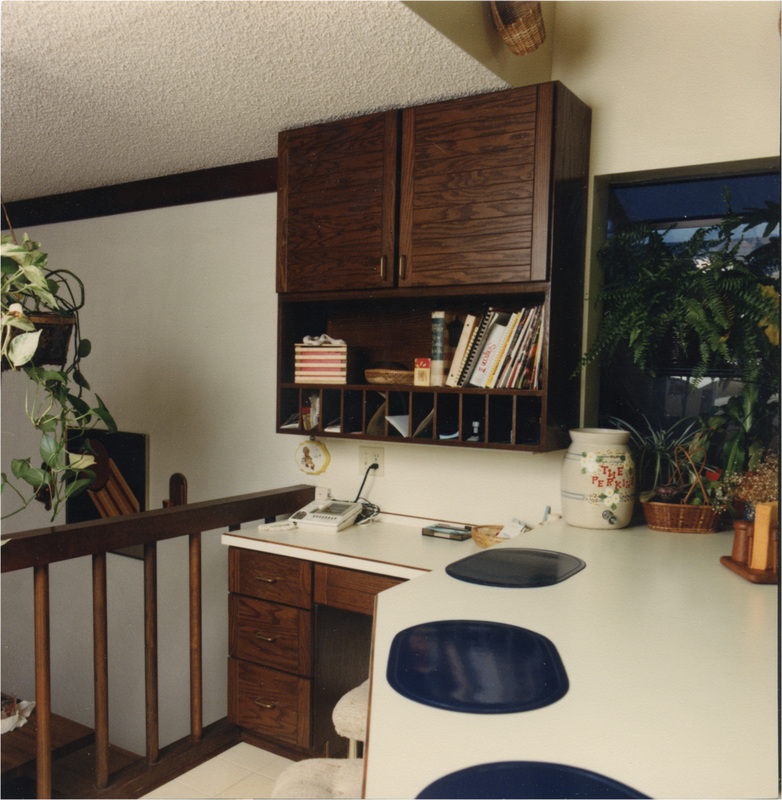 They needed a lot more than the original 3 seats at their eating bar and a larger kitchen work area for mom to work while she fed the family and guests. 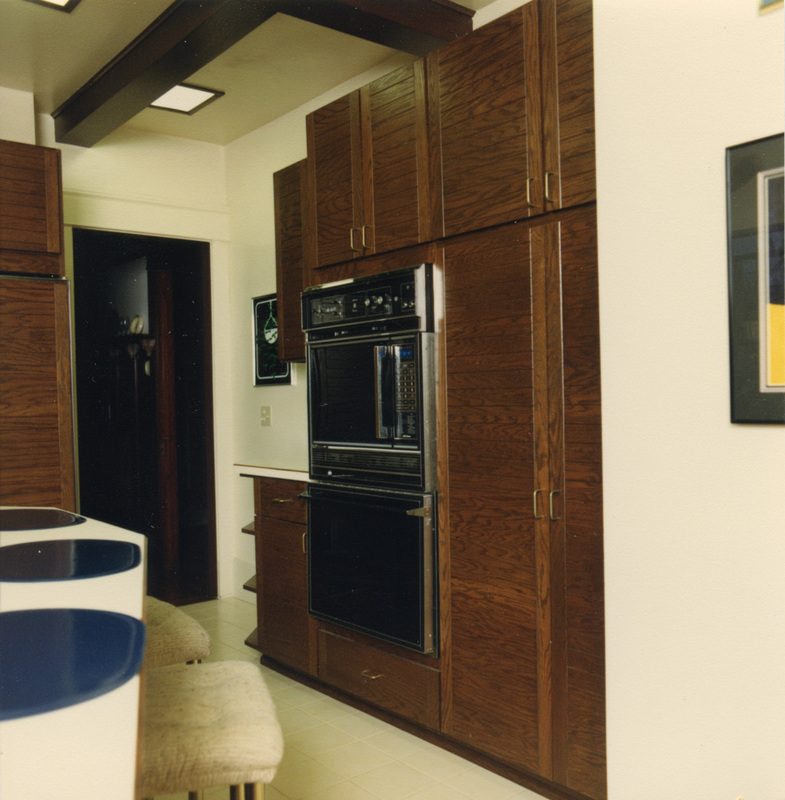 Whirlpools Slide-In Ranges Are Not Slide-In Ranges!